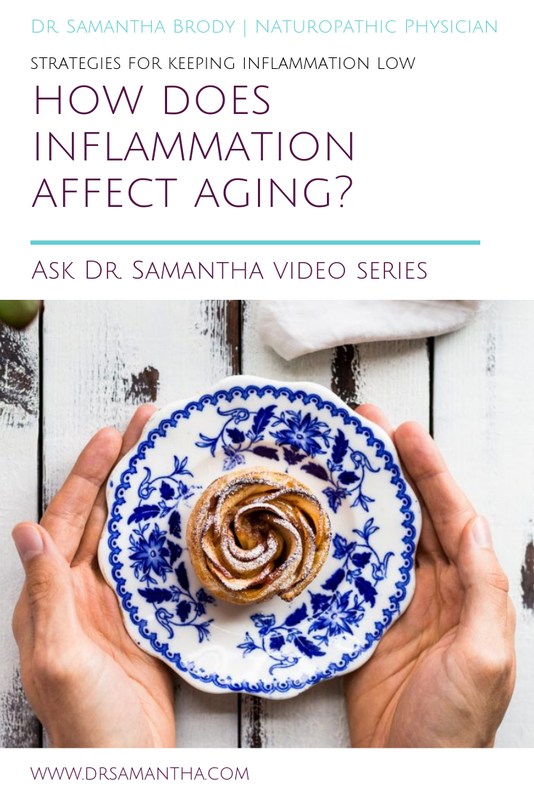 Inflammation affects many things and aging is one of them! But can we do anything about it? Absolutely. Watch for some ideas. And feel free to contact me if you have any other questions about inflammation you’d like me to address in future episodes!